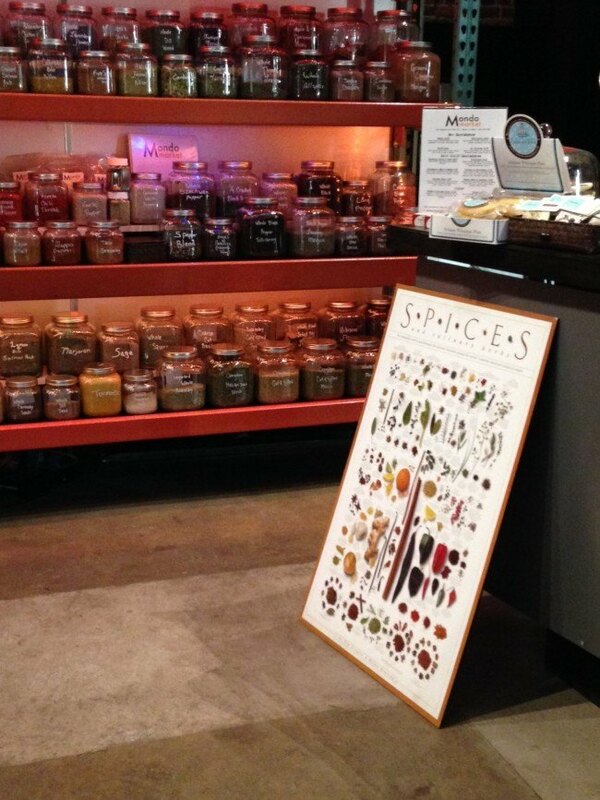 The Denver Food & Drink Collective - The Condiment Marketing Co. 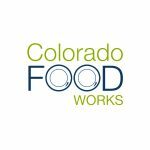 In January 2014, The Condiment Marketing Co. started a local Denver networking group called the Colorado Specialty Food Makers. From the beginning, we wanted to create a place where food industry folks could meet, learn, commiserate, and have some fun around town. After a while, we realized the old name no longer fit our purpose or our growing and varied membership. 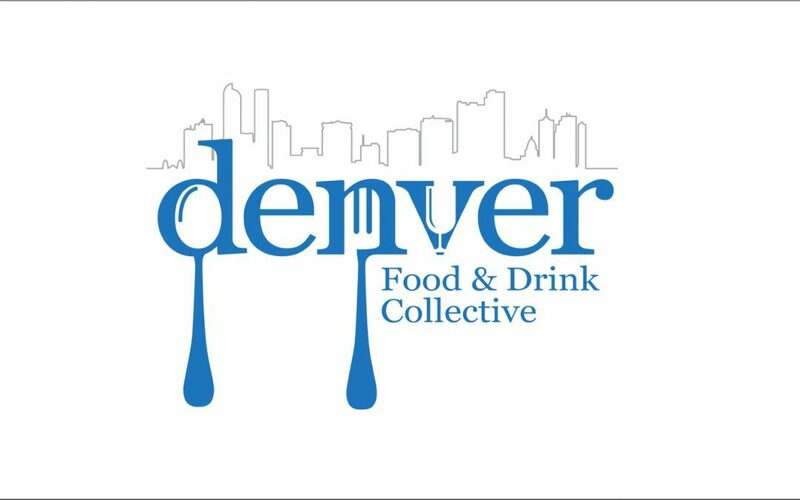 So we changed the name to the Denver Food & Drink Collective. In the two and half years of meeting, the group has grown to more than 200 members, all of whom are at various stages of business ownership and work in various roles. 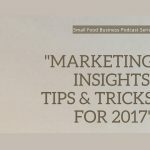 Membership is made up of food and beverage business owners, food and beverage industry service providers, and also a handful of food lovers who’ve been bit by the entrepreneurial bug and are plotting their course. Membership is inclusive and it is free, but we do ask for $10 at every event to cover our costs and support our speakers and hosts. 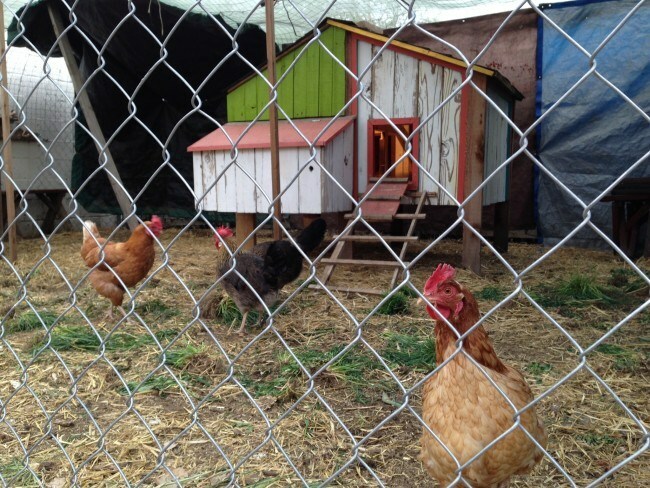 Denver Food & Drink Collective meets each month on the third Wednesday at different locations throughout Denver. Sometimes we mingle, sample products, and enjoy a couple cocktails. Other times, we sit down to talk about relevant issues. 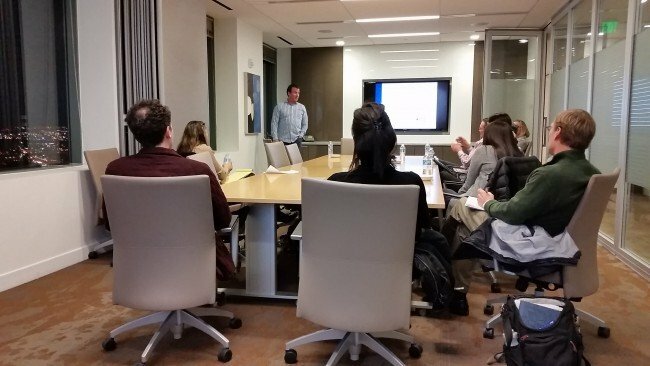 We’ve learned from local experts about topics including product labels, marijuana edible manufacturing laws, and cheese pairing to name a few. 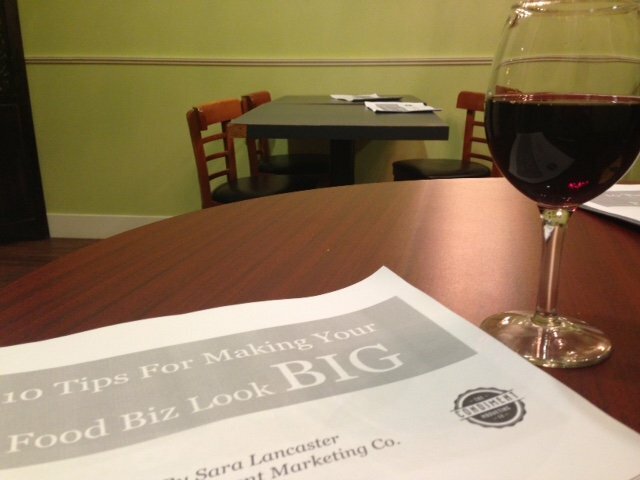 The goal is to learn about things that will advance our businesses and network in a way that supports our businesses. One of our favorite bits about the group is to see the information share among members. It’s a safe place to ask questions and learn what’s next. 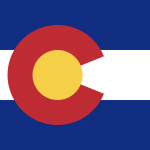 We don’t talk about Denver Food & Drink Collective too often here on The Condiment Marketing Co. mostly because our clients come from all over the country and this is definitely a Denver-focused group. But we’ve got several especially exciting events coming up, and, as our group grows, we are seeking sponsors to help us fund the events and pay our speakers, so we thought it only right to spread the word! 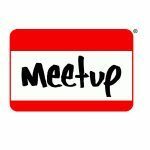 You can find our event calendar on Meetup.com. You can also sign up to get email notifications, which go out once every two to three months. Also, look for talk about the group using the hashtag #DFDC on all social media. Last, for fun, we’re leaving you with a few pics from recent events. Hope to see you at an event soon!